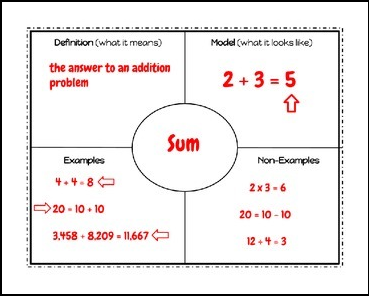 This graphic organizer is a great way for students to record math vocabulary in a way that will help them understand and remember new words! 1. 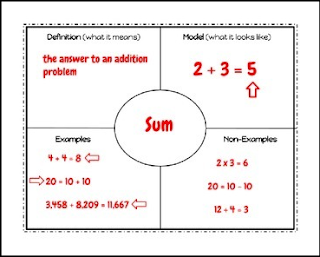 A full page graphic organizer - perfect for whole class or group work!